Thaumatin - 957 - Noshly - Wise eating, made easy. Thaumatin is a low-calorie sweetener and flavour modifier. E957 - Thaumatin: Not for use in Infants foods. Little information available - regard with caution. E957 - Thaumatin: Artificial sweetener and flour enhancer. A protein derived from the tropical plant Thaumococcus danielli; used to sweeten wines, chewing gum, Japanese cooking, bread and fruit. Has a liquorice after taste. E957 - Thaumatin: Traditionally, thaumatin is won from the sweet wood tree. The production with help of genetically modified microorganisms (e.coli-bacteria yeast) now is possible. Presumably, this procedure will be used commercially, but detailed information is not available. 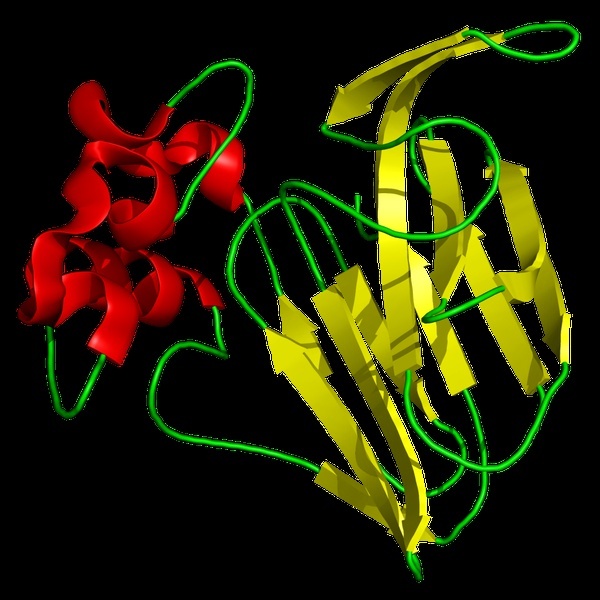 E957 - Thaumatin: Artificial sweetener, a protein derived from the tropical plant Thaumococcus danielli; used to sweeten wines, bread and fruit.